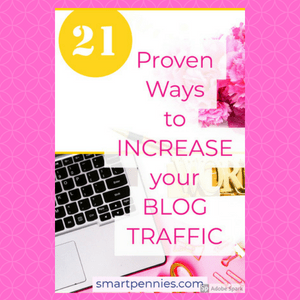 Are you looking for ways to increase your blog traffic? Not sure if you should buy a course or not? So to help you out I have reviewed this great course called Traffic transformation Guide by Lena Gott. Ok, this all sounds great and all but what about something I can try from Lena that’s free first before I shell out all that cash? Well, she does have a taster for this course called Roundup Guide which is a free bonus on top of the Traffic Transformation guide and you can get it by having a look through all the information on her page about the Traffic Transformation guide HERE. 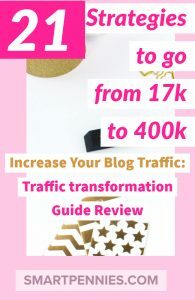 Lena Gott is the blogger behind Traffic Transformation guide a 100 plus Ebook covering 21 great and easy implementation strategies. 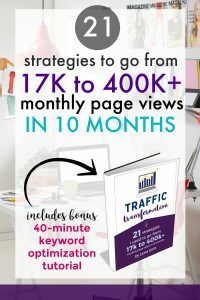 If you need more traffic to your blog and want to find out what you need to do to increase traffic then this Ebook is a great way to find out what to do. And here is a full table of contents of what is included in this guide. Should you buy this course? 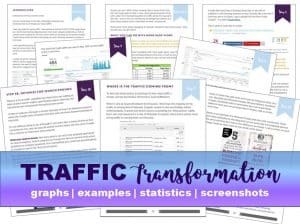 If you are looking for straightforward and easy to understand strategies then this Traffic Transformation guide is for you. 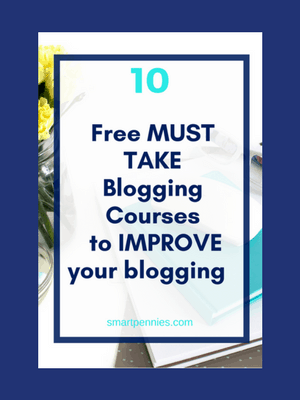 It’s great for the newbie blogger as well as the blogger who has already started out. Ok, so I thought I would show you some of my goals for my blog which will hopefully increase my traffic- things I have learned in Lena’s guide that I need to tackle. This will give you a taste of what the guide will help you with. 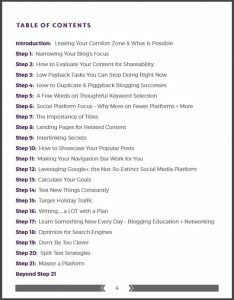 This Guide was a huge winner for me it took away the complete confusion and frustration I had with trying to figure out how to increase my traffic to my blog and broke it down into easy 21 steps so that I had a way forward! I was no longer confused or frustrated!! Yeh, I now had a focus on tasks that I needed to undertake which was a huge relief to me! So to give you an idea of how this has helped laser focus me for the tasks at hand here is a list of action points for my blog now that I know what I need to do. If you feel frustrated and confused about how to get traffic to your site and need some help to sort it all out so you have clarity then this ebook is for you and you can find out more about it by clicking the link below. It will help you with your action points for your blog too! Optimise my old posts for things like SEO – Lena’s guide does not go into SEO in any great depth but I know its something that I need to concentrate on as I want traffic not just from Pinterest but from google too. Lena has a worksheet to help with implementation for your most popular posts. Create new posts based on strategies in Lena’s Ebook. Reworking things like Titles. Create round up posts. Basically create more posts for my blog at the end of the day for a new blog more traffic is essential to make money. To give you some stats if you have 100,000 page views expect to earn about $1,000 per month this is only a rough guide. Improve the shareability of posts. By Momsmakescents and Pinteresting Strategies by Mommyonpurpose and also PIMP from Potpiegirl so I need to build on what I have learned in these courses to improve my Pinning – I need to double down on the strategies on these courses to improve my Pinterest game. Learn what other bloggers out with my niches are doing. Pick out new ideas from these blogs to try out. Lena has a worksheet for things to try on your blog. Read, read and read on specific topics – Lena gives you an insight into what you should focus on so if you want specifics your going to have to buy her guide. Look to my future goals for my blogs. Lena has a great worksheet to help you out with setting goals. 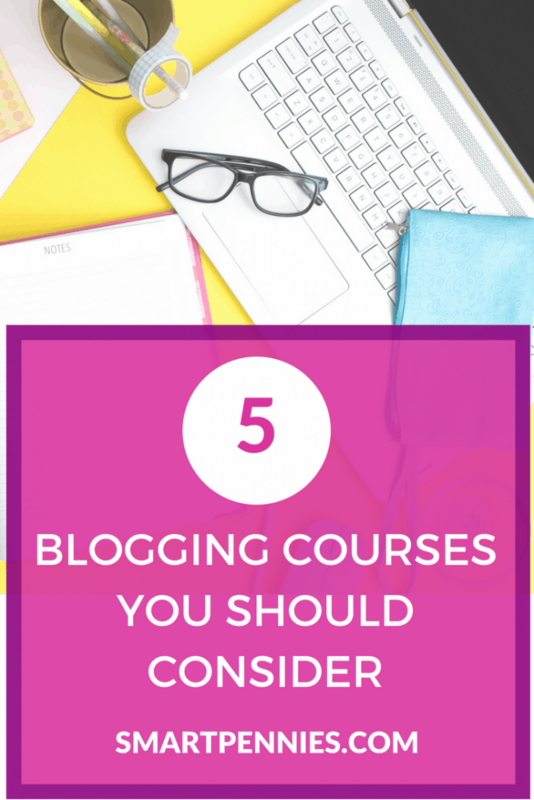 It is important to have goals for your blog otherwise you won’t know where you need to aim for. A/B testing various items on my blog – Pins, Posts, Links. Lena will guide you through this as well not my best area so it was great to get the help. My traffic is improving at the moment all I have implemented in the last week is Pinning about 60 pins per day. I have started implementing part of the strategy by adding Social warfare plugin. Hopefully this has made my pins more shareable. And I will gradually start implementing each strategy it is a long term so I won’t expect to see immediate results. If you have a look at the end of July my traffic is starting to increase ( the beginning of the month was increase was due to a viral pin) this is after about two weeks pinning using tailwindapp consistently 60 pins daily. Obviously, if you have 500k plus page views you don’t need this Ebook. Think you want this Ebook? You can find out more about this book by clicking this link HERE. The ebook is currently $79 and for what is in this ebook it is well worth the money. BUT if you feel you don’t want to shell out this much just now then she does have a great Free course which I talked about at the beginning of the post. 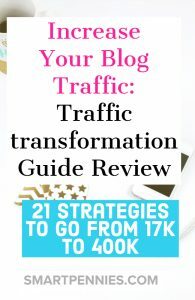 Roundup Guide which is free bonus on top of the Traffic Transformation guide and you can get it by having a look through all the information on her page about the Traffic Transformation guide HERE. NextCan you still make money from blogging?